Congratulations to Small Giant Games as it joins Zynga! 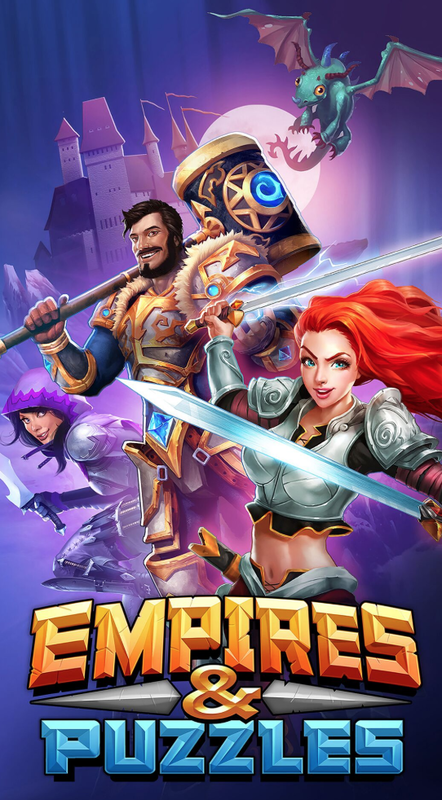 Huge news coming out of Helsinki today — Small Giant Games, the team behind Empires & Puzzles, has entered into an agreement to be acquired by Zynga (Nasdaq: ZNGA) in a deal worth $700m. Massive congratulations to Timo, Markus, Otto and the rest of the Small Giant team — this is a well-deserved milestone for everyone at the company. And a big congratulations to Zynga too, as it acquires one of the best mobile game developers in the world. Just four months into 2018, the company had already exceeded 2017’s revenue. In the time that has passed since then, the Small Giant Games team has stayed on course. They’ve continued to passionately and diligently work on Empires & Puzzles and, while adding just a handful of new colleagues, the team has unveiled a huge amount of great new features (Alliance Wars, Season 2: Atlantis, and many more) and improvements to the game that have delighted players. And yes, I’m a loyal player myself, as I’ve been co-leading a top 50 alliance together with a bunch of friends since March 2017. As a result of the hard work put in by the Small Giant Games team, more and more players have come to love the game. Consequently, Empires & Puzzles has been frequenting the top 10 grossing game charts on the Google Play Store and Apple App Store for most of 2018. For the EQT Ventures and Small Giant Games teams, this has been a real partnership and a great cultural match. What’s next? EQT Ventures actively chose to take a significant part of its proceeds in this transaction and joined Zynga as a shareholder. 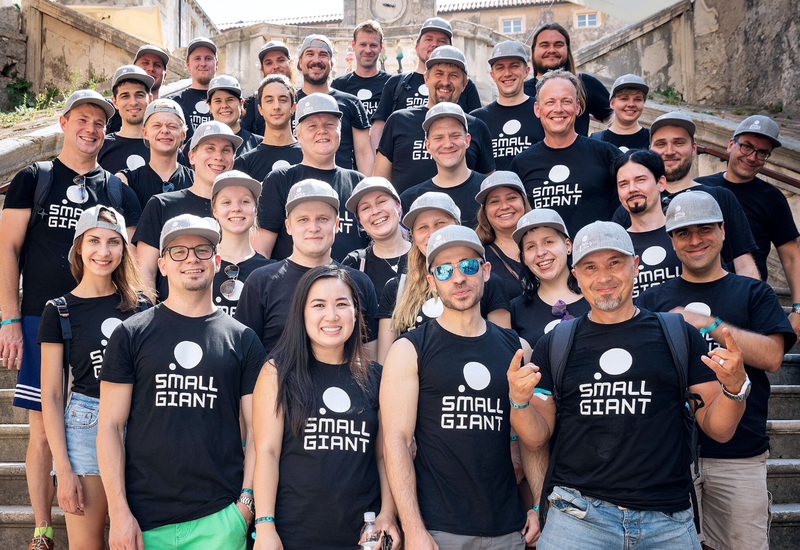 We believe Small Giant’s journey is set to continue and the team will continue to thrive within the larger Zynga family and achieve great things for many years to come. Note: DnB Markets provided advice to the EQT Ventures Fund based on publicly available information.